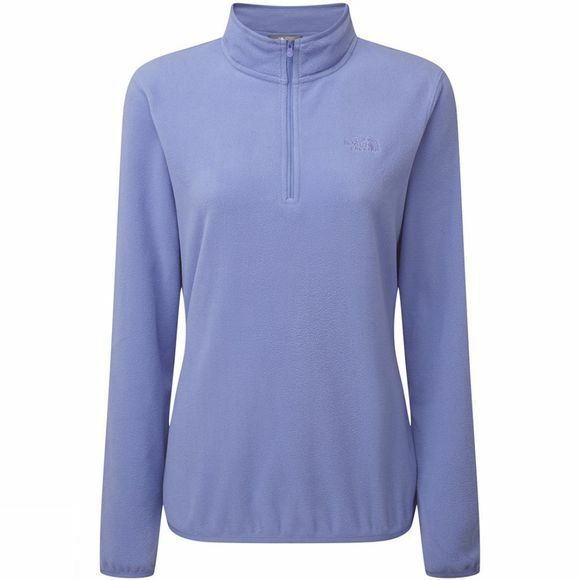 The Women's Cornice 1/4 Zip Fleece from The North Face is a mid-layer, ideal for putting on when your tee or base layer isn't quite warm enough. Take the chill out of the air with the Polartec Micro fleece fabric that is soft against the skin and helps keep you toasty. 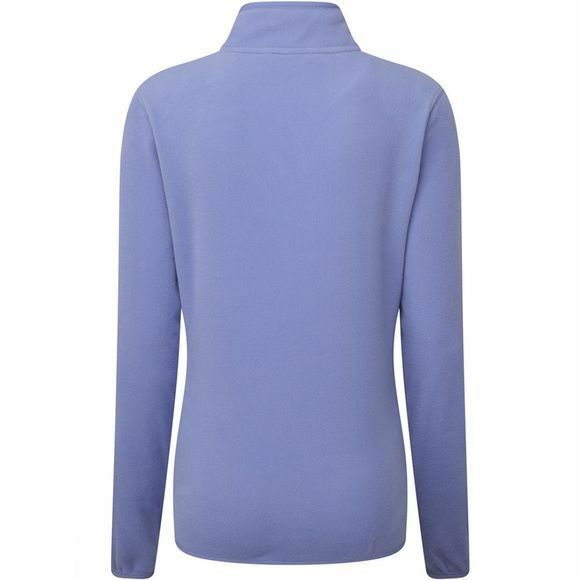 This allows excellent warmth to weight ratio whilst remaining highly breathable. The front zip allows you to adjust your ventilation to suit your needs, should the weather change throughout the day. UPF 30 protection ensures you are kept safe in the sun making it perfect for more active adventures as well as relaxing days out and about.